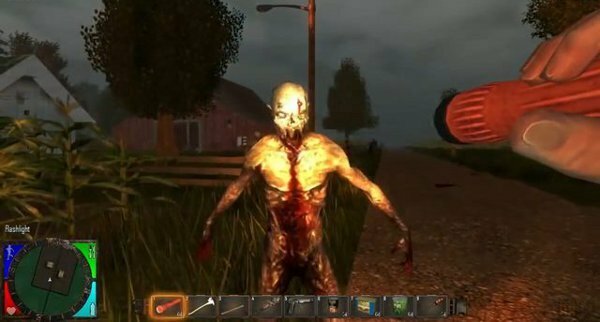 Earlier this week the open-world zombie game 7 Days To Die was pulled from Steam. Today I spoke with the man responsible for the game's removal. Here's what I learned. Tom Buscaglia, the lawyer who filed the takedown notice, explained the sequence of events to me. 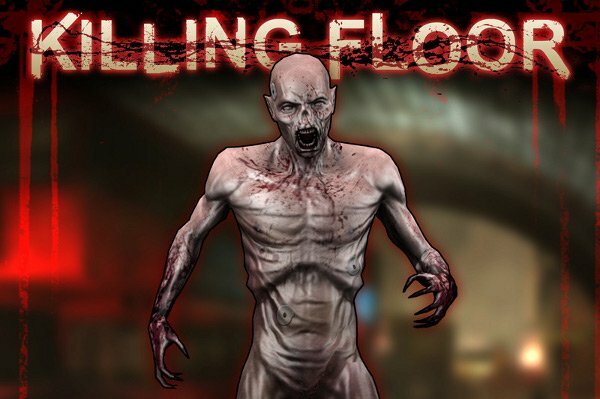 It all started last year when someone took the Clot model from Killing Floor and began selling it on the Unity Store. 7 Days studio Fun Pimps, not realizing that this asset was stolen, purchased the model for use in their game. Toward the end of the summer, Tripwire noticed the Clot model in a trailer for 7 Days. Vice president Alan Wilson reached out to Fun Pimps to explain that the asset belonged to them. Wilson apparently left the conversation with the understanding that Clot would be removed from 7 Days. However, two weeks ago, Tripwire saw that the 7 Days trailer still had their character (Buscaglia attributes this to "flakiness" on Fun Pimps' part). What's more, a playable alpha build is now in the hands of players who backed the game. So, they called their lawyer. Buscaglia tried to reach out to Fun Pimps but was unable to contact them. He says that the studio removed their contact information from their website because they were being inundated with emails following their Kickstarter campaign's success. With no way to get in touch with Fun Pimps, Buscaglia said he had no choice but to file takedown notices with Steam (for the game's Greenlight page) and YouTube (for the trailer). "It would only take them an hour or so to replace the model and edit the videos. But, so far, nothing. I don't much care for folks stealing from my client's games and Tripwire is appropriately aggressive about protecting their IP," Buscaglia said on the Steam forums for 7 Days this weekend. In the past few days, however, Buscaglia says that there's been some progress. Fun Pimps has apologized and is working on a clean build of the game without the Killing Floor asset. Buscaglia believes that the new build could be done as early as today. "We're hoping to release [the updated version] very soon if everything goes as planned (fingers crossed) In the mean time I would like to apologize for all the waiting you guys are having for this update," Fun Pimps said on their forum. "Please try bear with us though. It'll be worth the wait." After Tripwire verifies that 7 Days no longer has their asset, the game will return to Steam Greenlight and Fun Pimps can turn their attention back to finishing the game. Which is a good thing because it really does look stellar.